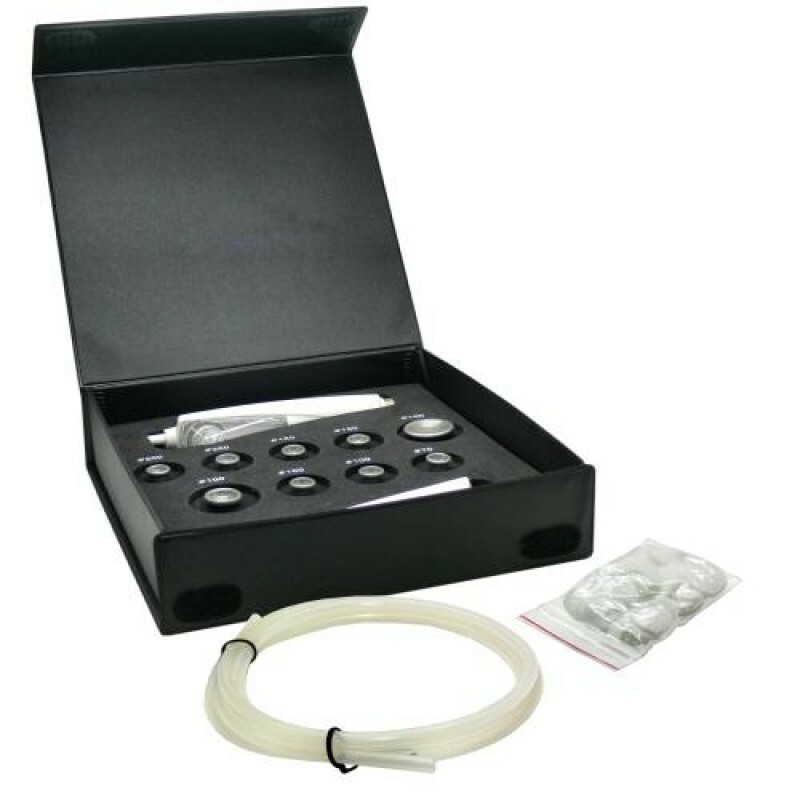 Help each of your clients reveal a healthy-looking complexion, and purchase the Abrasive Attachment Deluxe Set for Diamond-Peeling Unit EQ0126 from Natali Products! Rather than using crystals, the skincare procedure utilizes suction and diamond-tipped attachments to exfoliate the skin. It’s so non-invasive that clients can get back into the swing of their routine right after the treatment. The diamond peeling attachments included are of different sizes and coarseness, which allow you to effectively treat different skin types. Make the small investment, and purchase this diamond peeling machine attachment deluxe set from Natali Products, and help your clients achieve their best complexion! Also shop at Natali Products for all your professional esthetics supplies including skincare, disposables, spa apparel, and so much more! Click here to see our Instagram photo of this deluxe set!